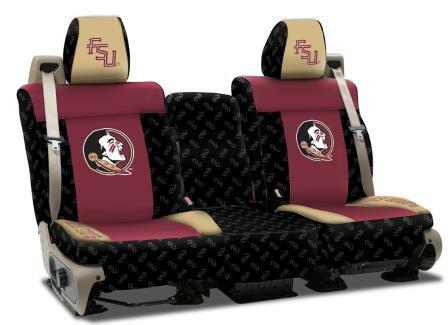 Support your favorite team while you protect your seats! Our famous fit, finish, and protection now combined with vivid, full graphics over the entire seat cover. Price includes a pair of bucket seats or complete bench seat. Headrest covers and armrest covers are included. 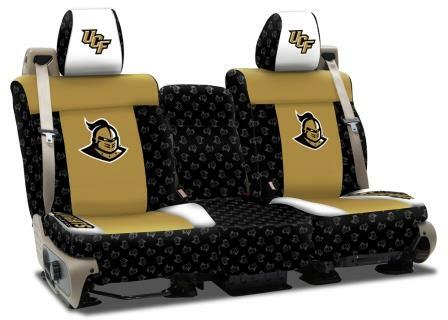 These seat covers are custom made to order. Please allow 2-4 weeks for delivery. Installation is not included. See salesperson for details.